Thanks for notify us about Ad ID : 337663. 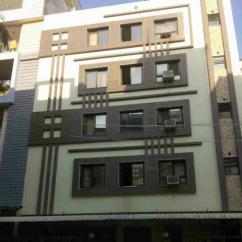 Search Best PG in Kota. 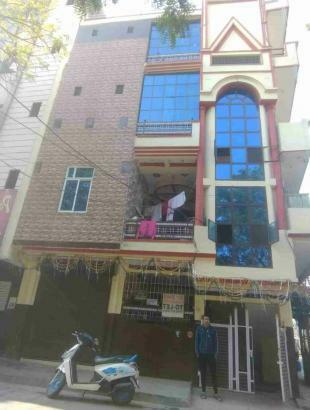 Hostels and PG are available in Indira Vihar, Rajeev Gandhi Nagar, Jawahar nagar on cityteens.in for students, boys and girls near Allen, Career Point, Bansal, Resonance, Vibrant, Motion Institutes and All over Kota, Rajasthan.